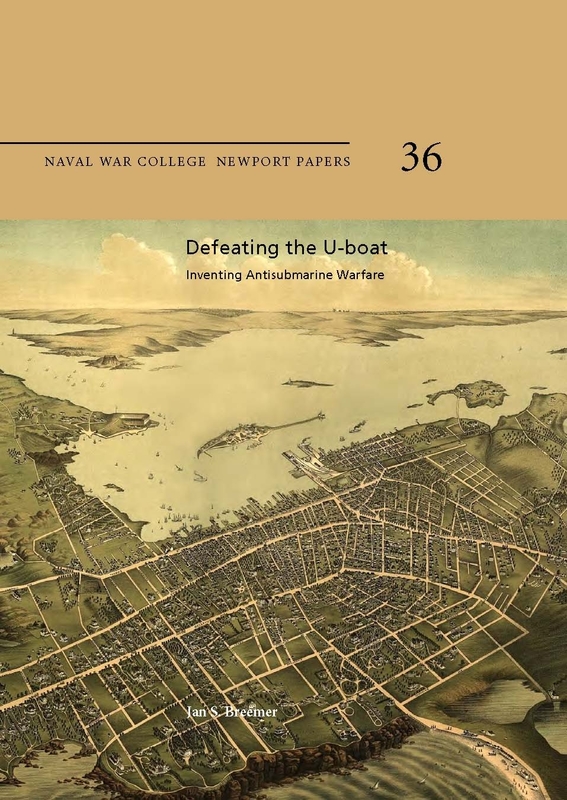 This entry was posted on Friday, April 8th, 2011 at 2:01 pm and is filed under Naval War College, U.S. Navy. You can follow any responses to this entry through the RSS 2.0 feed. You can leave a response, or trackback from your own site. Wow, I never knew realized the extent of the role U-boats played in World War I. With the U-boat, and the recent news the Germans had filmed in 3-d before anyone else, it is crazy to think of the technological advances Germany made. It is unfortunate they put it to such poor use. How do I obtain a copy? I graduated from the U.S. Naval War College Command and Staff Course in 1968 and was on the War Gaming Department Staff 1968-1969.